"In eighteenth century London, porcelain is the most seductive of commodities; fortunes are made and lost upon it. Kings do battle with knights and knaves for possession of the finest pieces and the secrets of their manufacture. 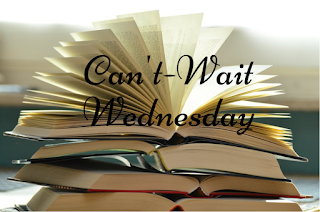 With the heart and spirit of her Huguenot ancestors, Genevieve faces her challenges head on, but how much is she willing to suffer in pursuit and protection of the colour blue?" This sounds so interesting to me! This sounds like an exceptionally inventive historical fiction and I'm curious to find out what exactly these "secrets of the color blue are." Plus, blue does happen to be one of my favorite colors so I'm in! This is new to me, but it sounds interesting and different. I hope you enjoy reading it. 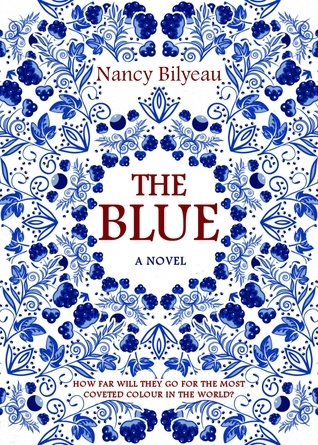 Blue porcelain is a cool idea to wrap an historical fiction around, I agree, and sounds like there might be a smidgen of intrigue as well, with that mention of espionage. Looks fun! This sounds like a really fun twist on historical fiction! You are so right. The summary does sound good! The author is new to me, but I guess this one goes on my wishlist *smile* Thanks for sharing. Great pick! This sounds like an interesting historical with industrial espionage. Hope you enjoy it!